I would recommend NTU to everyone, I have never met anyone who second guesses their decision to come here. NTU challenges you at every step, but in a good way. 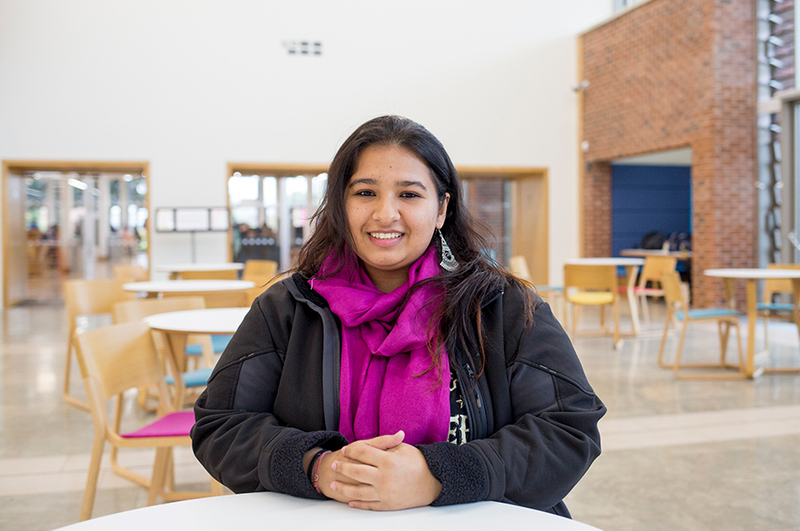 “I feel that I have grown tenfold since I started university. I am more independent and self-sufficient. My mind has been trained to think critically, analyse my surroundings, and question their origins. When you first came, did you feel welcome? What has been your greatest achievement at NTU?